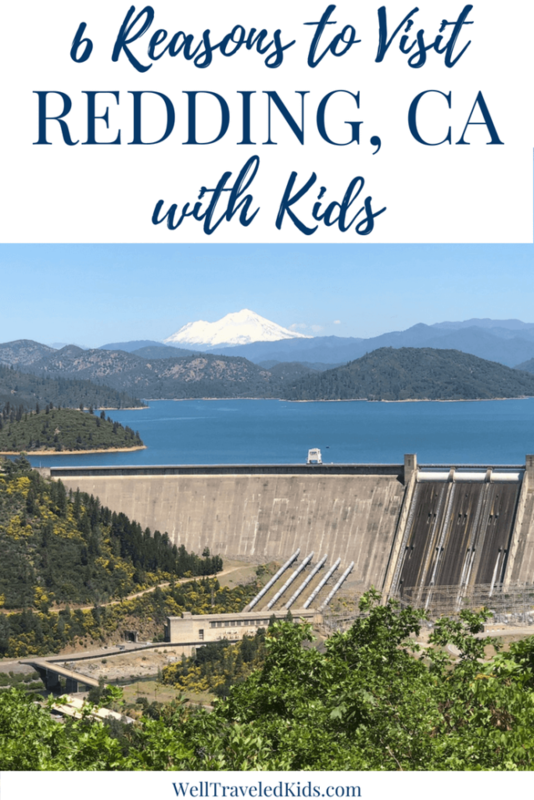 Disclosure: We were invited to visit Redding California on a family road trip press trip. Thanks to the Sheraton Redding and all of our hosts for an amazing family adventure! All opinions are my own. Looking for an easy family road trip from San Francisco? The Sheraton Redding Hotel at Sundial Bridge, is a new luxury property steps away from the Sacramento River. The hotel is nestled in the heart of Turtle Bay Exploration Park. In May, we took our 3-month old son on his first family road trip! We left from San Francisco for an easy getaway to this Northern California destination. 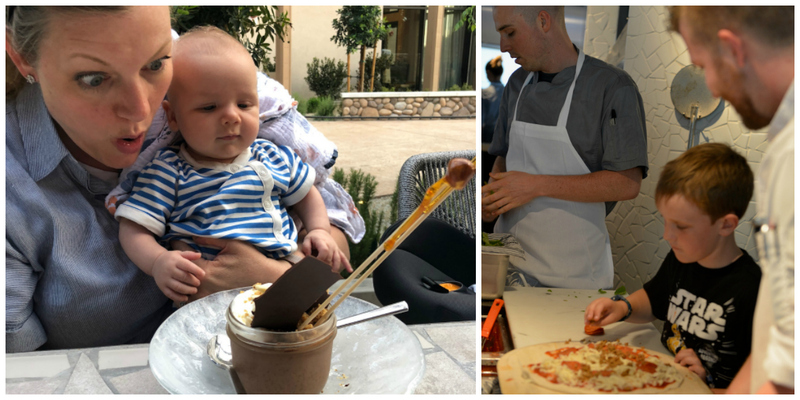 We absolutely loved making memories at this new vacation destination in Northern California and highly recommend a visit for all ages. Sheraton Redding Hotel at Sundial Bridge is unlike any other property in Northern California. Every member of the family will enjoy this natural and inviting playground. The brand-new Sheraton hotel is directly connected with the amazing Turtle Bay Exploration Park. The park includes a stunning natural history museum, a glass sundial bridge walkway, animal experiences, a Parrot Playhouse aviary, Paul Bunyan’s Forest Camp in Wildlife Woods, and McConnell Arboretum & Botanical Gardens. Here, history and science meet nature. Forest animals entertain you. Miles of hiking are connected to upscale accommodations and tasty cuisine. For the ambitious, serious altitude hiking is nearby on the energetically-powerful Mount Shasta. And it’s all only a 3 hour family road trip from San Francisco! Sheraton Redding Hotel at Sundial Bridge is in the heart of fun and so easy for tired tots. Sheraton has created a brand-new, one-of-a-kind hotel experience for this community. 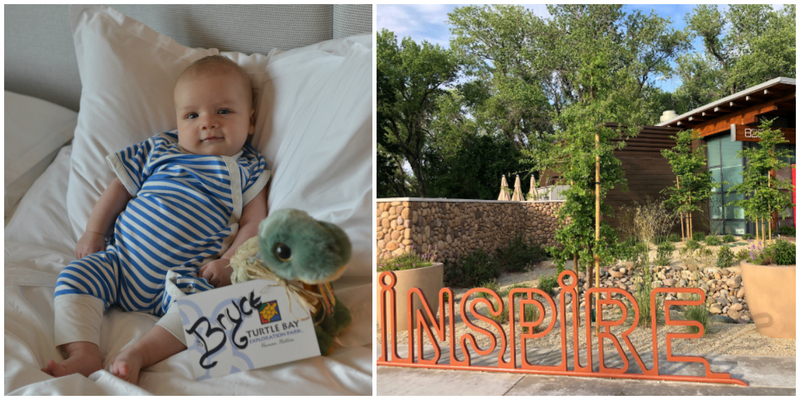 As a new mom, we were so happy to have a four-star hotel immediately adjacent to all the outdoor activities so we could quickly relax and retreat to our room for regular naps in between explorations. We also enjoyed staying on the club floor so we could pop in for snacks and drinks throughout the stay. At night, tired tots can get a special Turtle Turndown to end their adventurous day. We can’t wait to return when our son is ready to run and climb with all the kids in the extensive play park and pool connected to the hotel. Turtle Bay Exploration Park is a place where kids can touch and feel history and science. The park’s museum is connected to the hotel via a serene, suspended wooden walkway through the forest. Upon entering, kids are invited to wear an optional explorer’s hard hat and vest to make the experience so real. The museum has tons of simulated exhibits where kids can explore natural science and history hands-on, as well as great historical summaries to enhance children reading and comprehension. 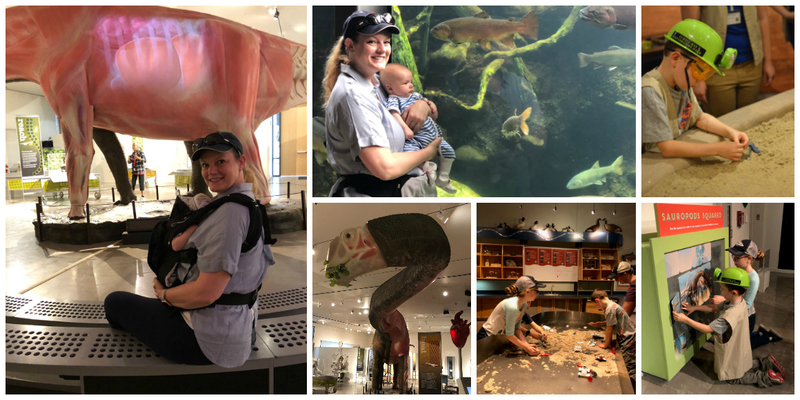 We visited during the opening of their incredible dinosaur exhibit and enjoyed learning about the workings of a dinosaur heart on an enormous life-size model. We loved seeing our 3-month-old son’s expressions and the amazement in his eyes for seeing something for the very first time. There was a lot to look at! Where Sweet Pea the Skunk and his friends will entertain you. 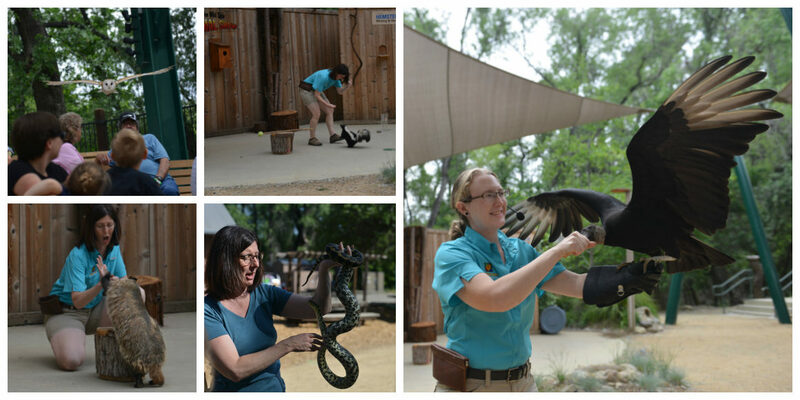 Be sure and visit The Wild Side Animal show! The rescued and trained animals are so entertaining. From Sweet Pea, the Skunk, stealing the stage to exotic birds soaring over the audience. We were so impressed by the quality and delight of the show that we will definitely return when our son is a bit older. 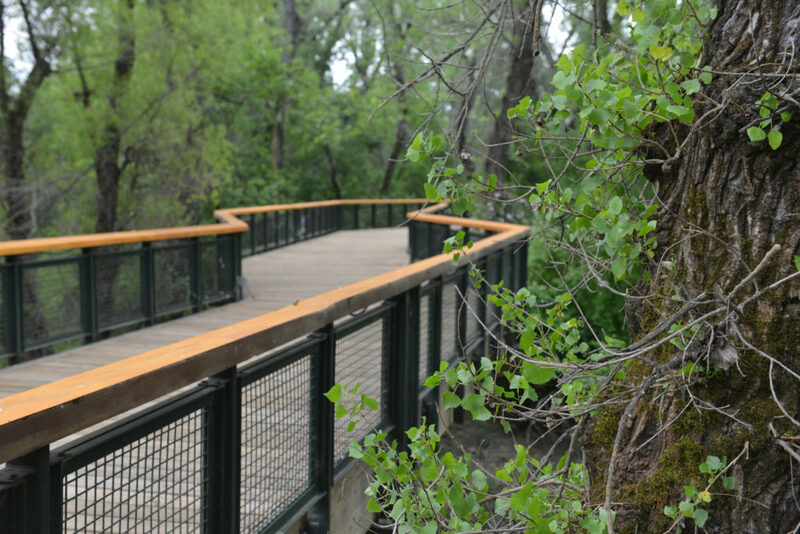 Long walks along the Sacramento River Trail System and over the Sundial Bridge. 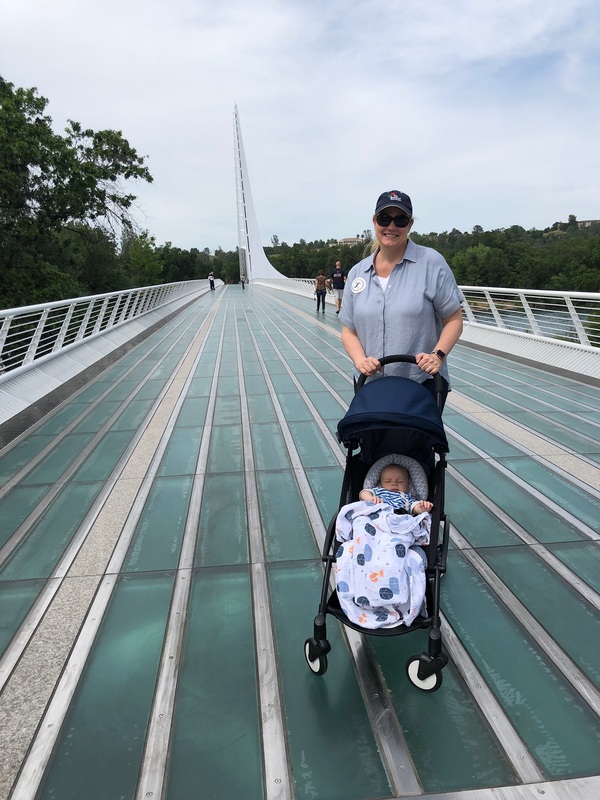 The proximity of the Sheraton Redding Hotel to miles of trails along the Sacramento River allowed this mama to get out and rejuvenate with long stroller walks. Along the way, we stopped at the McConnell Arboretum and Botanical Gardens for a nap in the shade. Those of cycling age can journey farther, all the way to the beautiful Shasta Dam and take in snow-capped views of Mount Shasta! Mosaic Restaurant at the Sheraton is Fit for Foodies! Thanks to the wonderful and inviting Sheraton staff who made our family feel so at home! Jen is a proud, first-time mom to her infant son. Jen lives in San Francisco, California, is a serial entrepreneur and has explored the world as a digital nomad. Jen has been a travel blogger since 2012 when her cultural curiosity and passion for far-flung travel took her to Asia, Southeast Asia, Australia, Africa, and South America. Now, she inspires others to travel beyond their comfort zone and view every destination as a new adventure.